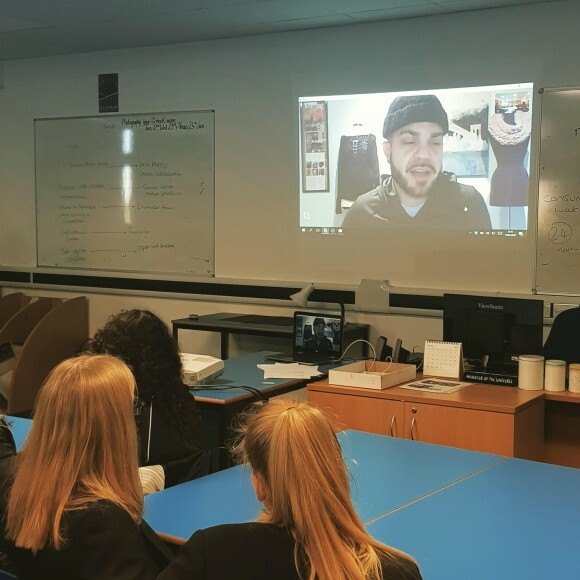 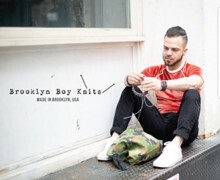 We recently had our Skype session with Louis Boria (aka "Brooklyn boy knits"). 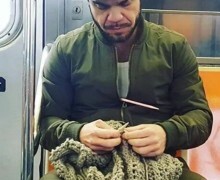 Last year, a picture of him knitting on the new York subway went viral online, and now, as a consequence, he speaks to schools about breaking down stereotypes and "following your passion". 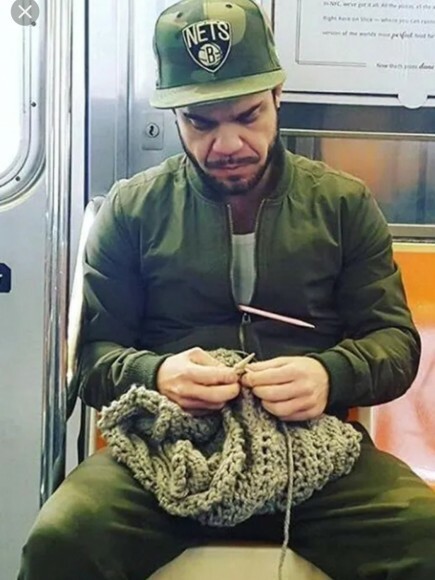 Louis decided to knit on his 1 hour subway journey as an alternative to "looking at a phone", but never expected to find himself in the middle of a debate about gender and stereotypes. 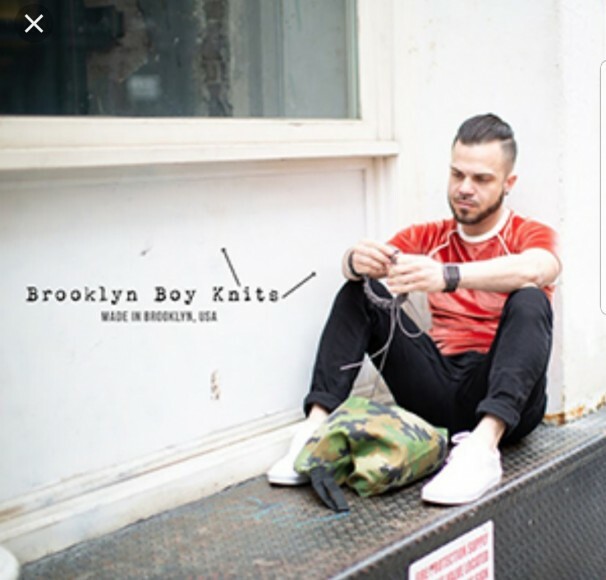 Louis talked to the sociology students and took questions, revealing that he likes to knit all his Christmas presents and that his dream is to open a knitting/ coffee shop in new York, where people can share their creativity without fear of intimidation. 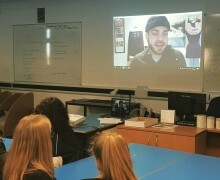 It was an inspirational talk, and we are now thinking of how we can channel his positivity into a jfan community project.